1. Install the game first as usual and update it if necessary. 2. Open the App 'Xmodgames' from HomeScreen. 3. Make sure you have downloaded and installed Agar.io Google Play before installing or updating the mod. To install the mod, click on the entry of Agar.io in Mod Menu. 4. When the mod is successfully launched, you should see a “Xbot” button around the right edge of the screen. 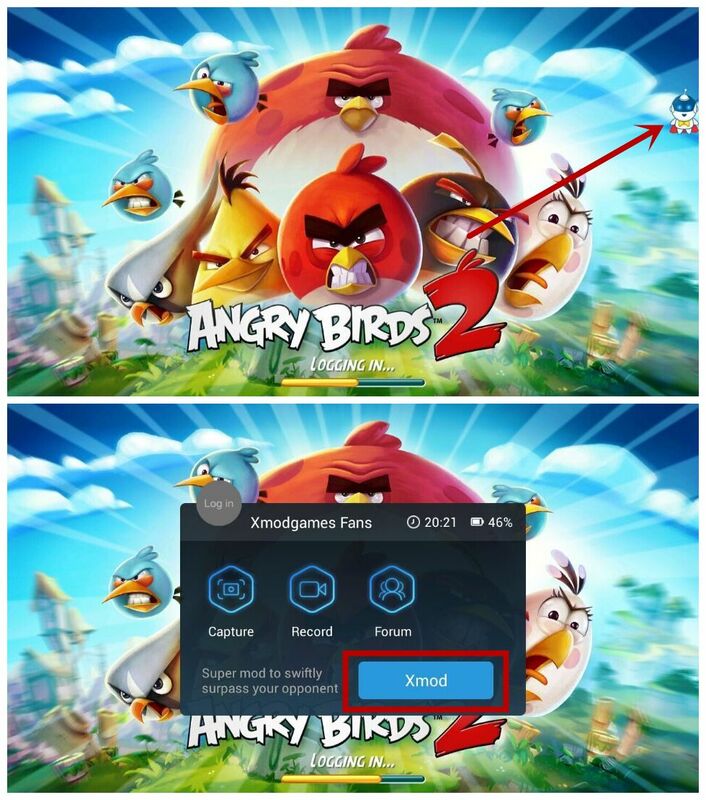 Tap on it then Xmod to mod the game. 6. Zoom Out makes the vision wider and guarantees a better chance of survival. 7. Random Skin picks a skin randomly for you automatically. To activate, turn it On, and add or delete at least one character in “Nickname”messagebox. 8. Change Skin allows you to pick up a specific skin and then change it. NOTE that to use change skin, you MUST turn OFF Random Skin first. Likewise, you have to add or delete at least one character in Nickname to activate the change. 9. If you wanna use names of your own, tap clear and turn off random skin.